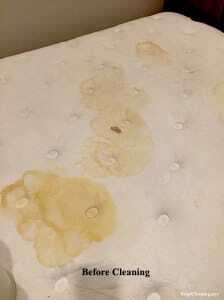 Mattress Cleaning NYC Service. $89 Mattress Cleaning. 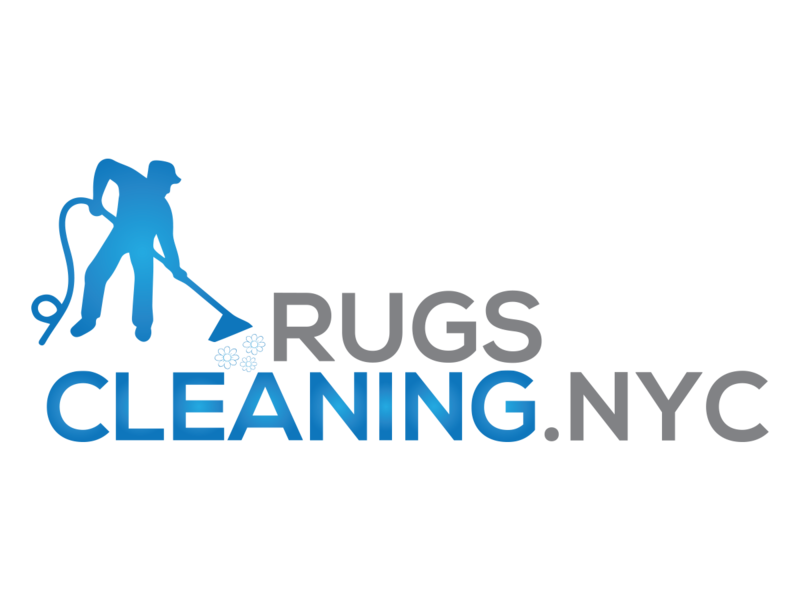 RugsCleaning.nyc offers great New York area professional mattress cleaning service. Did you think of buying a new mattress? Don’t waste your money! 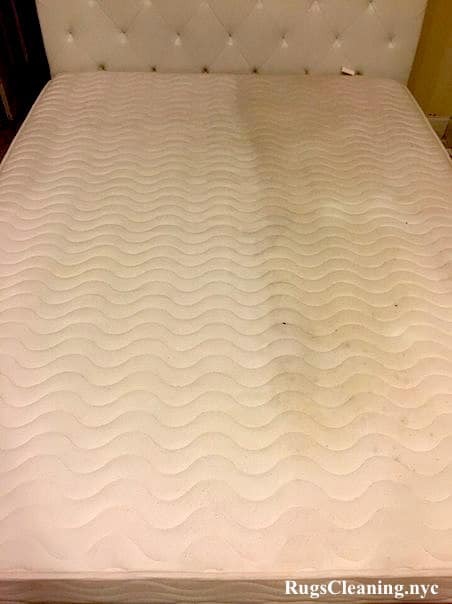 We will bring it back to a great condition so that you would sleep on your mattress many more nights. Shampooing stage (with only the best professional cleaning solution (like PowerBurst from Prochem). Scotchgard protection (to avoid staines for longer time). * service is provided by request. 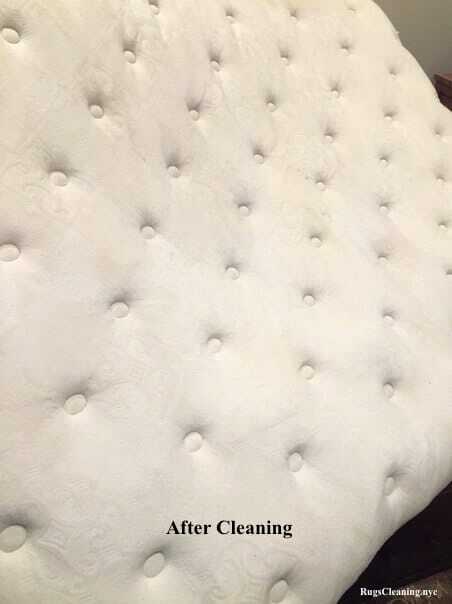 We use only top-brand professional upholstery cleaning machines (from 120 psi up to 450 psi high-pressure steam). 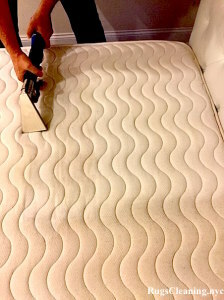 Where We Do Mattress Cleaning? We do completely on-site cleaning services. All works are done in your apartment with portable cleaning machines. We have 100% guaranteed satisfaction policy. You are not satisfied with the cleaning? We will send our technicians to redo cleaning again until you say “Yes, I am completely satisfied!”.